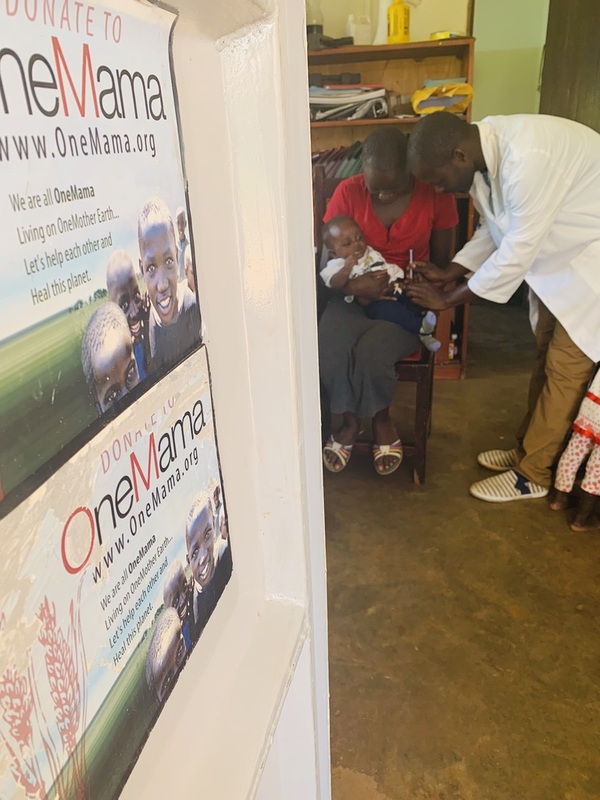 After a whirlwind trip to Jordan, Israel and Egypt, Siobhan Neilland, OneMama founder and CEO, capped off 2018 at the OneMama Health Center in Uganda and Tanzania. “I usually go for several weeks in July but after a year of focusing on my own health, I worked with the time I had. It was amazing what we were able to accomplish in three short weeks. That is a testament of the growth the OneMama ground staff has made over the last ten years. We did really great work,” Siobhan explained. 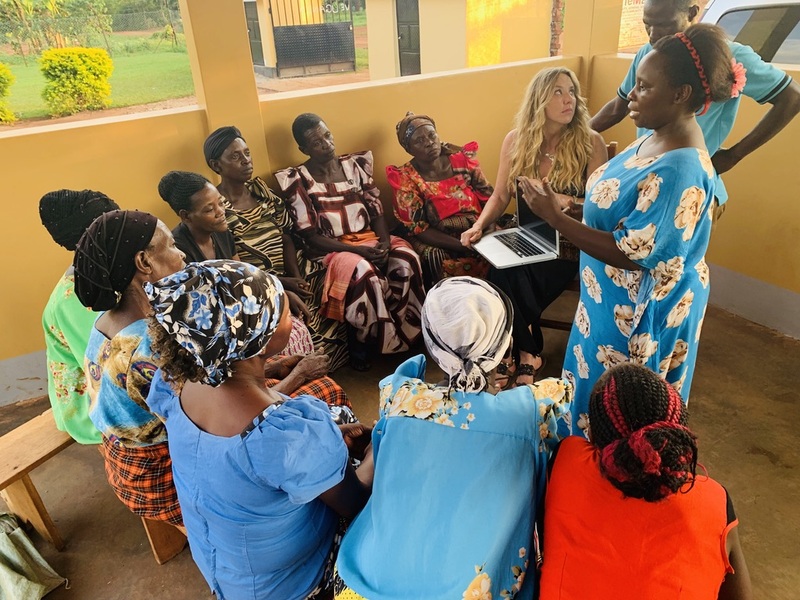 Traveling with ten bags filled with medical supplies and new technology to teach the community, Siobhan and husband, Evan, hit the ground running to build out more economic programs to help make the clinic self-sustainable within the next year and a half. “I came down with a pretty bad lung infection while traveling in Cairo. I was on antibiotics and moving really slow… However, my staff went to great lengths to keep things moving and to show me all of their year’s work. They are able to do more with their own innovations and less with my interventions. Years ago, they would wait for me to arrive to get things done. Along with self-sustainable practices, this has been the goal all along. I was teaching them to fish.” Siobhan continued. Seeing the team thriving gave way to a productive time together. 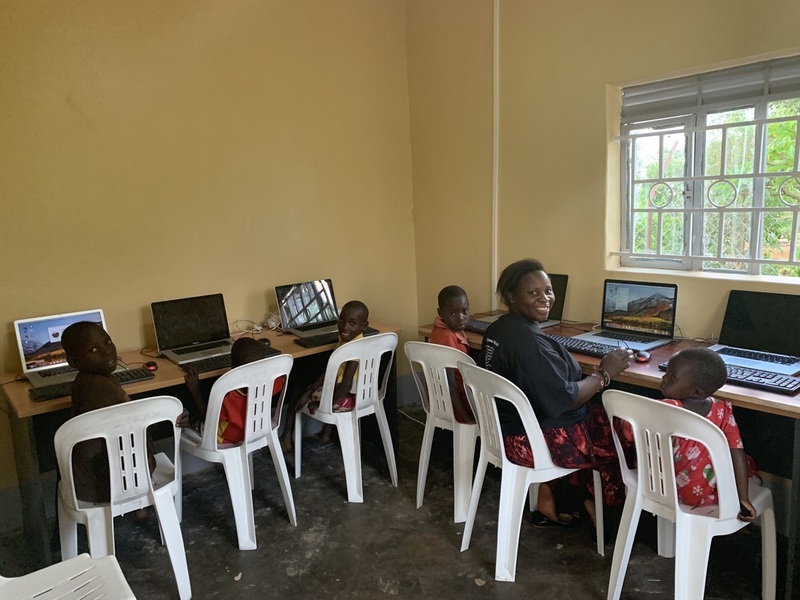 OneMama now has a new computer lab! We now have TEN new laptops for the community and five iPads for the nurses to use to take and store notes for patients! “We are adding value and giving them resources they have never had access to before,” Siobhan said. Honey harvesting programs after a local family donated the beehives to the clinic. A field of tomato plants were planted to sell tomatoes at the local market. We have also begun to harvest mushrooms! The creation of an event tent rental and catering business to fund the clinic and to service local’s rentals for weddings, funerals, and graduations. We have already rented it out FIVE times in 2 weeks! We continue to make soaps; tire sandals, menstrual pads, and fishing nets for sell at the local markets. We are now raising livestock to breed and harvest to meet needs of the local community! This will also include trainings for other communities to gain revenue, as well as to share in OneMama’s proven sustainability practices. Mama Jamira’s herbs are famous near and far so we helped her create a supply to package, properly label, and sell to those who come from miles away to get her care. We are getting these into local herbal markets to spread the joy even more! Joy = Success! We also bring FUN to the community! The OneMama girls soccer team is going strong and we just started a monthly movie night that play Disney movies and promotes the work we do. “You have to look at the last ten years as a whole when painting the picture of how things have worked and how things have changed. The first few years OneMama lived solely on donations. In the second year, we started bringing in the clothes and fashion collection. Over the next few years we perfected our clothes, jewellery and crafts to sell them to a wide international market and on premium stages like NYC Fashion Week,” Siobhan shares. “Due to the political and economic environments we have to change our model by depending less on international sales of goods and focusing on local markets and selling things that this community needs. Since this change, we have been heavily focusing on this the last 2 years. To put this into perspective, up until two years ago 75% to 80% of funds came from donations and the sale of our OneMama Collection, items made in the OneMama programs in Uganda. These items were made specifically for the international market in the USA and Europe in mind. They did very well to keep us funded all of these years. Though, with this new political environment it now funds only 20% of our needs. 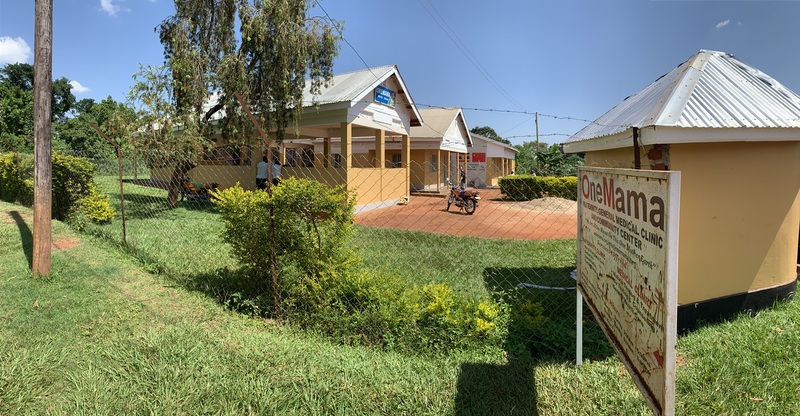 The Ugandan staff, community, local government, and volunteers have stepped up to save the clinic like never before, but, like any new program, they take time to produce. That is where our International OneMama family can still help! Direct donations are still an important way to help — we need $4000 + a month! Did you know you can direct your donation to a program you are passionate about? Like the blood lab we are working towards! You can help women and children get the tests they need so we can better care for them. Learn more about our specific programs, HERE. We always need volunteers to spread the word to their communities, use social media for good, and write blogs for us! Does this sound like YOU? URGENT NEED: Currently there is little to no supply of inject-able birth control in Uganda, and we need help tracking some down. The pharmacies are out of birth control under suspicious conditions in Uganda. Can you help? Our family planning programs have helped hundreds of families over the years, and we want to continue to provide their most basic needs. We have helped decrease the number of unwanted children and helped families with their family planning. Now we need medical professionals that can get these kinds of medicines. Contact Siobhan to discuss how to ship these much needed medical support! Join our loving family of supporters around the globe as we build a better future for the lovely people of Uganda.